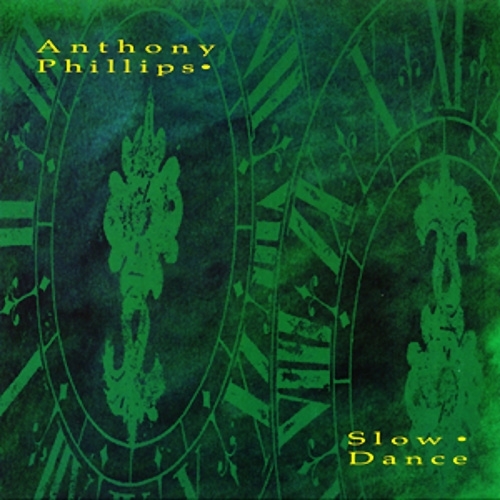 Esoteric Recordings are proud to announce the release of a newly re-mixed and expanded edition of the classic instrumental album by GENESIS founder member ANTHONY PHILLIPS, “Slow Dance”. Released in 1990, the album is regarded by aficionados of Anthony’s music as one of his finest and a two part orchestral rock suite which reflects him at his best and most imaginative. This new 3 disc digipak deluxe edition of the album features a newly remastered original stereo mix and a 5.1 Surround sound mix by Simon Heyworth (on an NSTC / Region Free DVD), along with a CD of previously unreleased ‘Slow Dance’ Vignettes. It includes a lavishly illustrated booklet that fully restores the original album artwork and features a new essay by Jon Dann.